The Golden Sunlight Mine. Photos courtesy of Wilburforce. 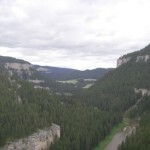 MEIC will continue to protect Montana from cyanide-leach gold mining, publicize the need to give abandoned and inactive mines a higher priority, prohibit mining in sensitive ecosystems, and require that all mines be fully reclaimed – particularly the Golden Sunlight, Zortman/Landusky, and Kendall mines.  MEIC will vigorously defend I-137—the citizen-passed law that prohibits new open pit, cyanide-leach mines in Montana—against attempts by Canyon Resources (the company behind the 7Up Pete mine on the Blackfoot River) and the legislature to repeal the law. Montana’s famed Smith River is under threat. Tintina Resources, a small Canadian exploration company, is proposing to establish a massive copper mine on Sheep Creek, 15 miles north of White Sulphur Springs, and at the headwaters of the Smith River.